2nd Place Winner in Level 1 & 2: Five PADI gift packs with PADI backpack, polo shirt, t-shirt, cap & water bottle. 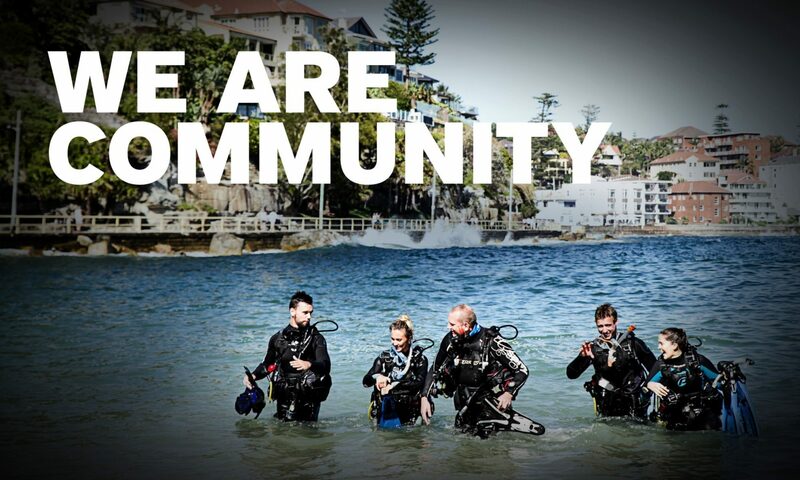 One AU$150 PADI Gear Voucher. Total Retail Value: AU $750.